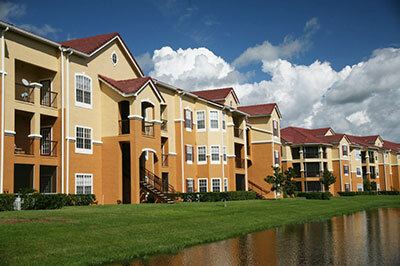 Condominium insurance is similar to homeowners insurance but is designed for the specific needs of condo living. Your condo insurance policy covers your personal property and liability, as well as any additions, alterations and improvements you make to your unit that are your responsibility based on the condo association agreement. Agents at West Town Insurance Agency can help you determine your coverage needs to make sure you’re properly covered. Contact us today to learn more about protecting your home with condominium insurance.